Around the world seemingly healthy sharks are washing up on beaches, dead. Who or what is responsible? Shark researcher Eli Martinez investigates the growing mystery. In the blue waters off the Bahamas he surrounds himself with sharks that display a bizarre trance-like state. Has someone — or some thing—discovered this weakness, and turned it to their deadly advantage? 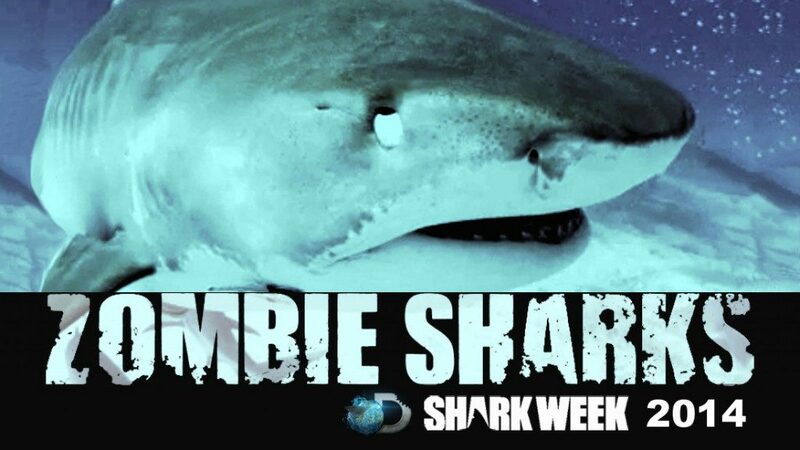 In New Zealand, Eli and Shark Week filmmaker Andy Casagrande find the answer and come face to face with one of nature’s most feared predators; and one step closer to solving a decades-old mystery of the swimming dead.